I have been looking forward for quite some time sharing with you about the Holy Spirit. My relationship with the Holy Spirit has been one of the most important parts of my spiritual development. I want you to know the Holy Spirit personally, and as we walk with Him, you will see His refreshing activity in your life. 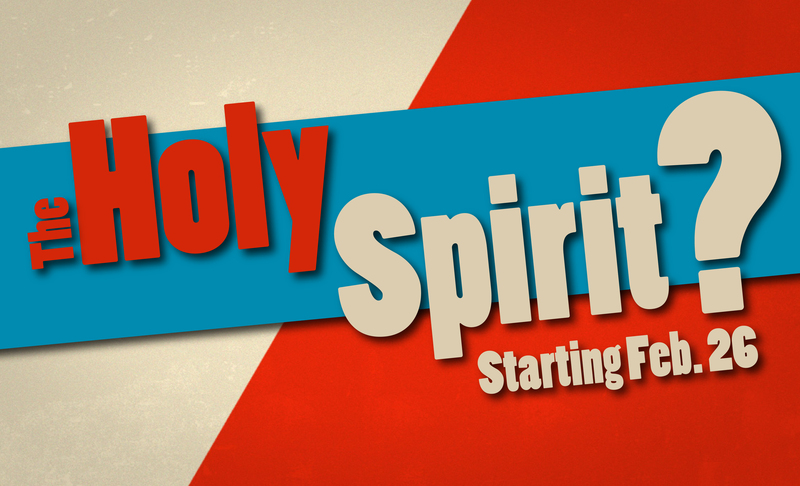 This Sunday’s message is called The Person of the Holy Spirit.